ETQ Amsterdam is set to release its F/W14 Capsule Collection this week, and it&apos;s looking as luxe as ever. The lineup includes its signature Mid 2 model and an all-new silhouette in the Low 3, which takes direct inspiration from its predecessors, the Mid 2 and High 2. 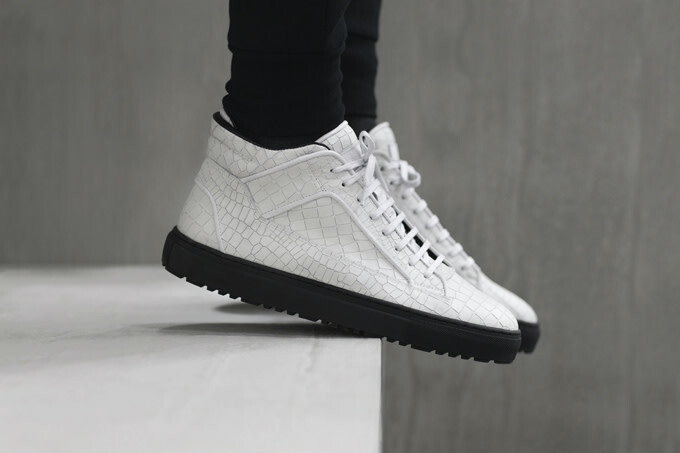 Using premium nappa leather, the collection features heavy croc-embossed paneling and supple calfskin lining. Both the Mid 2 and Low 3 models are decked out in neutral color schemes that utilize a black and white contrast between the upper and midsole. 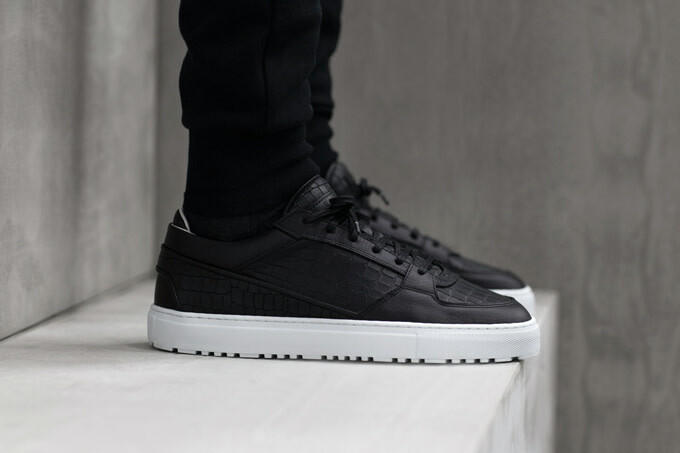 Each sneaker is finished off with an aggressive outsole design to keep you laced during the upcoming winter season. 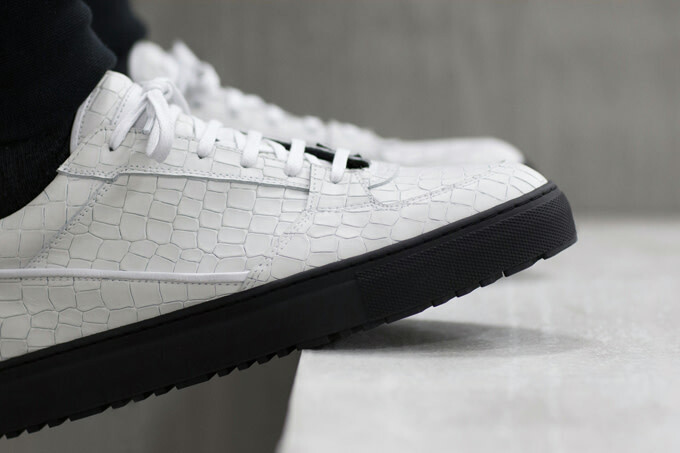 Watch for all four sneakers to drop on December 4 through the ETQ online store and select retailers, including End Clothing in the UK. The Mid 2 will retail for €255 ($318), while the Low 3 will go for €245 ($305).